Note: There is a trick to make more profits in this strategy at the end of the article. 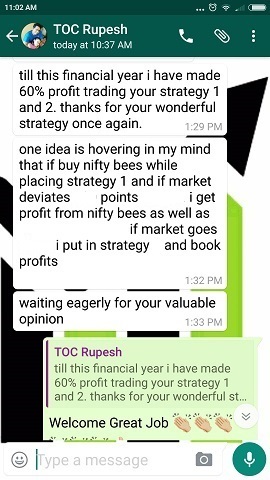 But please read the whole article to better understand that trick of making consistent profits form Nifty Bull Call Debit Spread strategy. Well it does when you are right. So why not limit your losses when you are wrong? 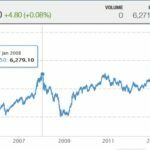 Why not sell a OTM (out of money) call option? That way you save money while buying the call option and even when you are wrong your losses are limited giving you enough time to stay in the market. One day whipsaw can take your position in profits. When you hedge your bought option it is called an option spread. When you get a credit (selling an option that has more points than the one that you have bought to hedge) – its called a credit spread. Similarly when your account is debited (buying an option that has more points than the one that you have sold to hedge) – its called debit spread. 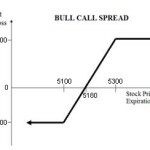 This article discusses a Bull (Call) Debit Spread. If you are confused by the name don’t worry, we will discuss the same right now! Lets suppose Nifty is at 6300 and you want to go long. You buy 6300 CE. Currently Jan14 6300 call is valued at 120. Lets say you buy 2 lots costing you 120*50*2 = Rs. 12000. Now you are risking 12000 and it is up to you to risk this whole amount or hedge it. Jan14 6400 call is currently valued at 75. What if you sell this call? How much risk does this reduce? Lets see. Your risk now reduces significantly from 12000 to 4500. You will still make money if Nifty goes up but lose only 4500 or less if it doesn’t. So what’s the trade off? Trade off is that your profits, just like your losses are capped. Now its no more unlimited profits but limited profit with limited loss. Suppose you were damn right (just like right now many trade pundits are predicting) and Nifty moves up 200 points and expires at 6500. Total profit 8000 – 2500 = Rs. 5500. Lets suppose it was a lottery buy and Nifty moved up 500 points and expired at 6300+500 = 6800. Total profit 38,000 – 32,500 = Rs. 5500. You get the point? Even if nifty goes up 25% up – you still make only Rs. 5500 – a limited profit. You must be thinking what a bad strategy. No its not. How many times you will keep waiting for a 100 points profit? As far as I have experienced most traders take a 15-20 points profit and a 10 point stop-loss. And the ratio of win to losses is 6-4 in favor of loss. You end up making less money at the end of month even if you were right most of the times. Don’t forget that in naked option buy even if the losses are limited – it can quickly add up to lacks. After a year or two you will give up trading for good. But if you keep a limit to your losses you get more courage to stay in the market because of the hedge. Your losses will be small and your confidence will be more. Eventually a longer time frame will help you to get out at the right time at small profits or at a very small loss. In the next one month after you trade what is the probability that Nifty may go down and eventually go up and get your trade in profit? A lot. But if you were playing without a hedge you may have taken a stop loss only to see nifty going exactly in the direction you predicted. You will then rue your decision to take a stop loss. But a hedge will help you to not bother about the stop loss. 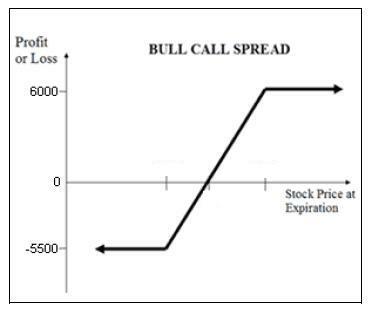 Why this strategy is called a Bull Call Debit Spread? Because your view was bullish. Because you bought a call and sold a call. And because you created an option spread. If you follow this strategy you should not wait till expiry. Whenever you are in profits – just book profits and close the spread. But wait till the right time to exit if nifty goes against your views. Eventually within a few days the trend will change and you should be able to get out in small profit. If not you are losing only 4500 – why bother? Naveen actually when a debit spread is played, the trader well in advance knows the profit and loss target. Since the profit and loss both are limited, and if it is not huge, there is no need to unnecessary hedge the position. Yes if you are also comfortable taking the put spread you should do it. But not forcefully play it just because you think there can be losses in a trade. What happens if you also did a put debit spread and Nifty did not move for 10 days? You will lose money in both positions. And why should you sell a naked put with this debit spread? If Nifty falls you will surely lose money in both positions. Not good idea in my view. Debit spreads are played as a single trade. No need to hedge or combine it with any other trade. 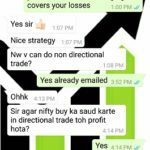 Your blog is one of the best blogs on nifty option. Your entries are very insightful and lucid. They are really good. I eagerly await for your articles. I have had one question though. 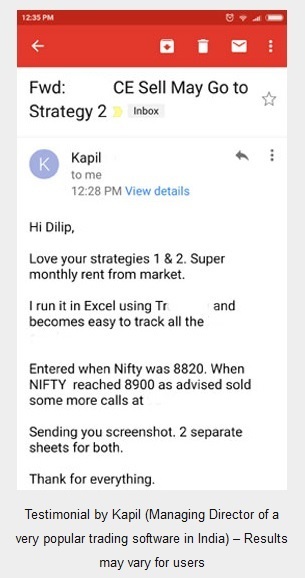 In your articles, for shorting 1 lot of nifty options, you approx. require margin of Rs15,000 ? WHich broker do you use because mine requires as Rs 25,000 (approx.) ? Thank you and keep up the work. I cannot find where I have written that to short one lot of Nifty option only 15,000 is blocked. If you can send me the link it will be great. But I agree that a couple of years back my brokers were blocking approximately Rs. 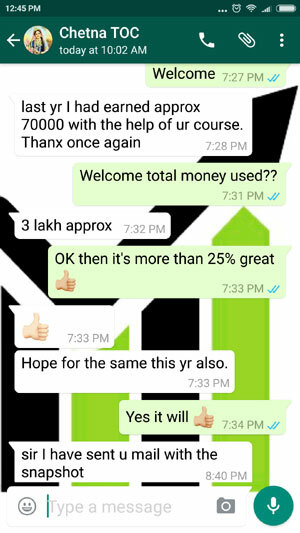 20,000/- for selling one lot of Nifty option. Today they are blocking approx Rs. 25,000/-. It is not good news for option sellers, but we have to trade what is given to us by NSE. Our hands are tied and there is not much we can do. For example if one sells an option and buys another option of the same stock – only the maximum loss should be blocked by the broker – just like they do in USA and other developed markets. But unfortunately the market makers in India treat any option selling as naked selling and block margins accordingly. Traders are demanding limited blocking but I think it may take some time. Also margins depends on lot of factors like the volatility, current market conditions, the trade itself, the option traded, your broker etc. 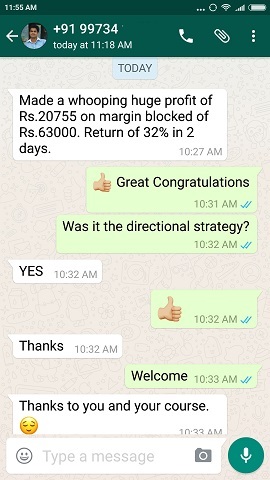 However discount brokers like Zerodha block low margins and charge less brokerage. Their cost per trade is only Rs. 20 per trade even if you trade 100 lots.